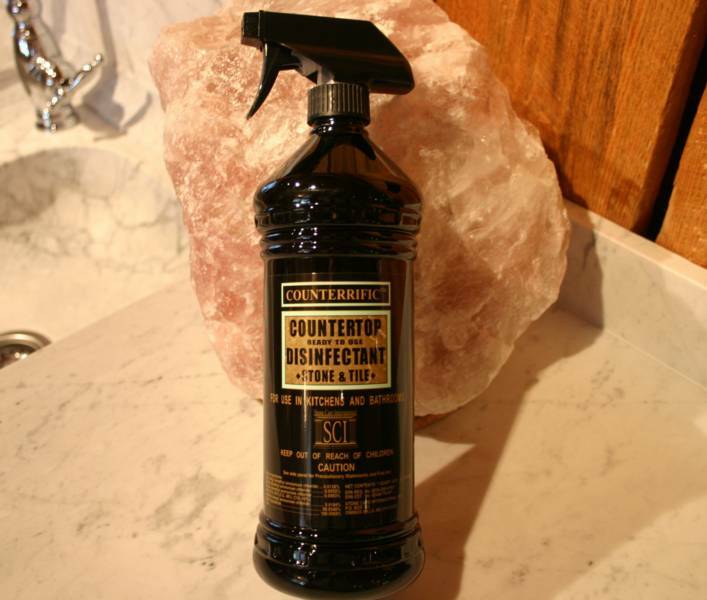 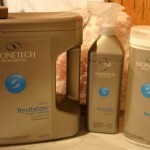 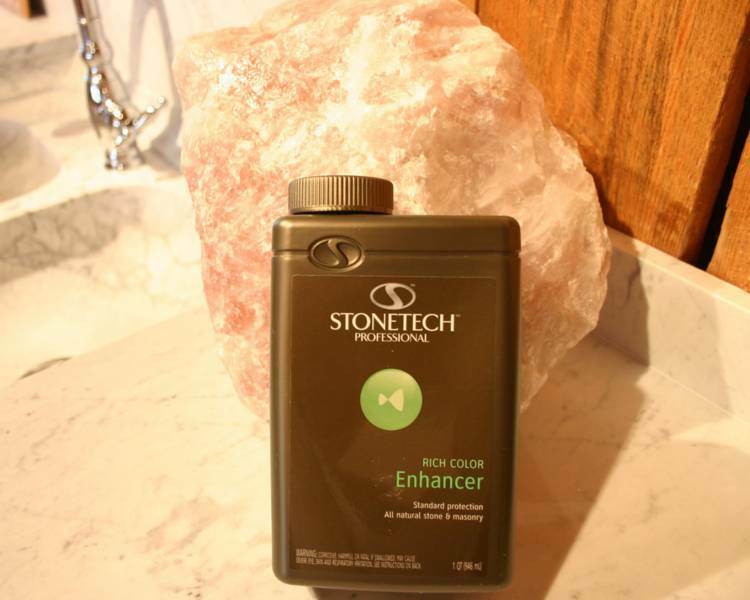 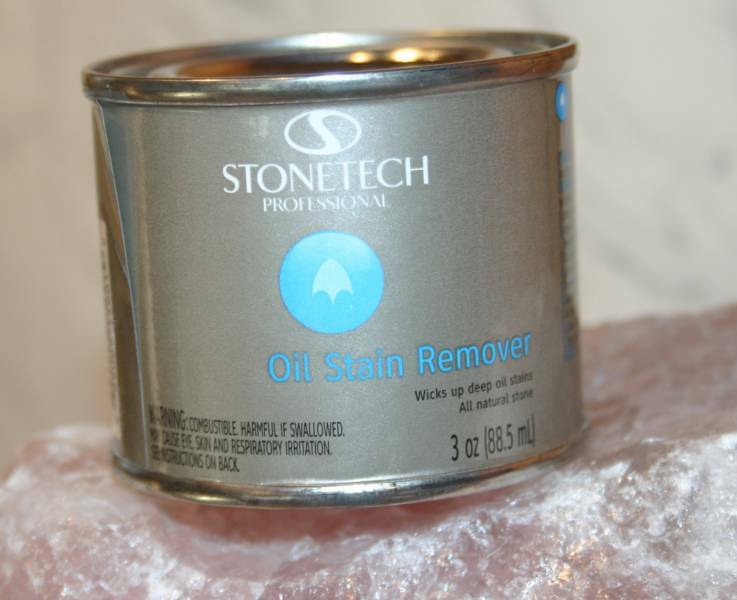 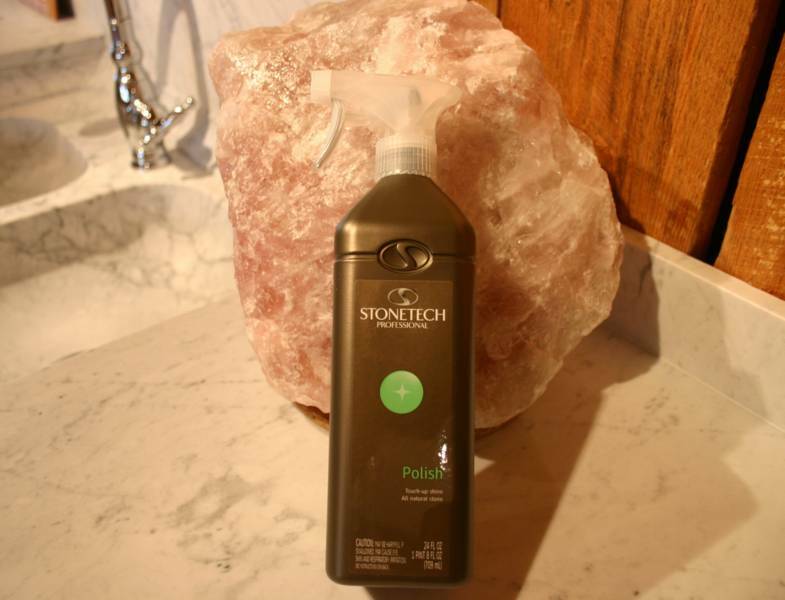 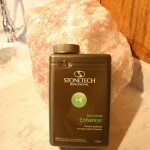 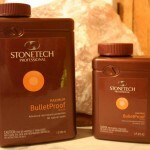 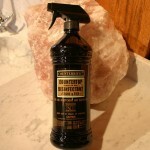 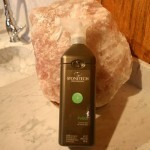 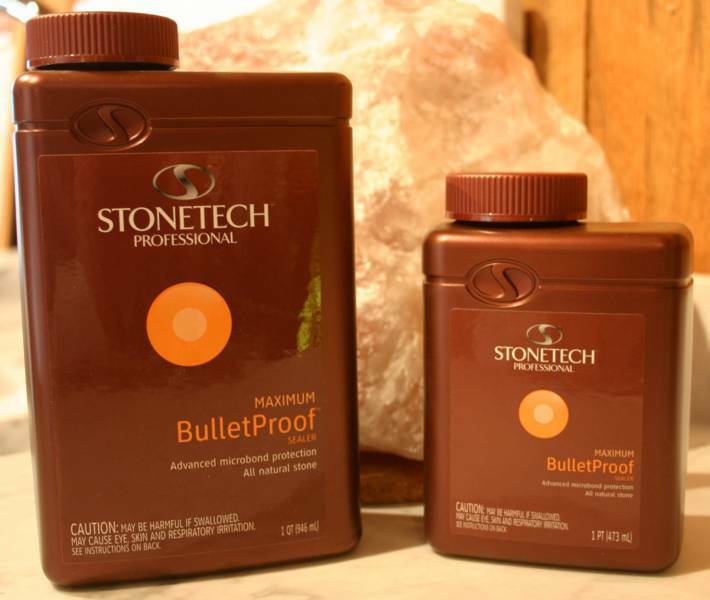 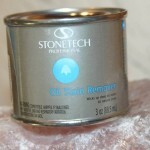 Cleaners, Polishers, Stain Removers and Enhancers to maintain the natural luster of your stone for many years to come. 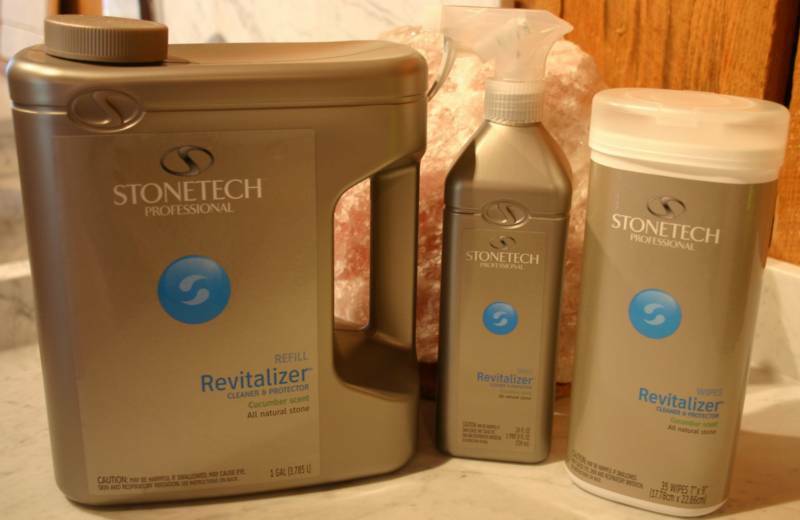 All of the stone care products sold at CogswellStone can be used on granites, marbles, limestones, travertines and slates. 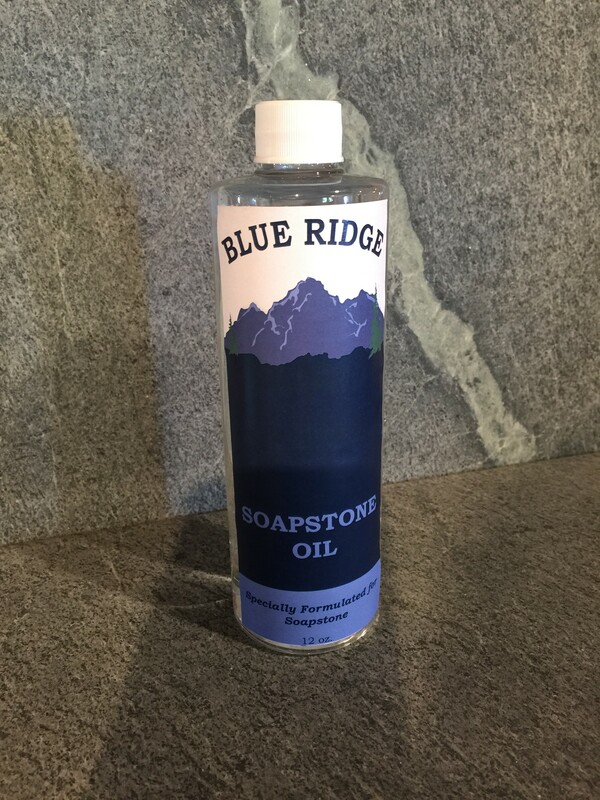 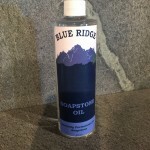 CogswellStone is now carrying Blue Ridge Soapstone Oil, which is a food safe mineral oil specifically formulated for soapstone.